MoreFrom News: We've hit 100,000 and not out! - What else could we have added? We've hit 100,000 and not out! - What else could we have added? With over 100,000 products now listed on the site, variety is something the MoreFrom Group doesn't lack. This week we added further brands to the MoreCameras Division for all of you camera lovers, which include a wider range of accessories to get your teeth into. Nikon is a brand I am sure you will have heard of, they are well recognised in the camera industry. 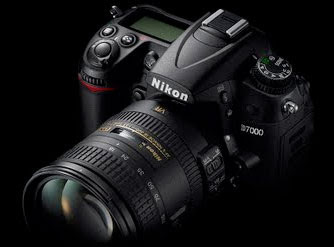 On the MoreFrom site, you can find everything from Nikon's fabulous budget-buy Coolpix Range, to their high spec models. 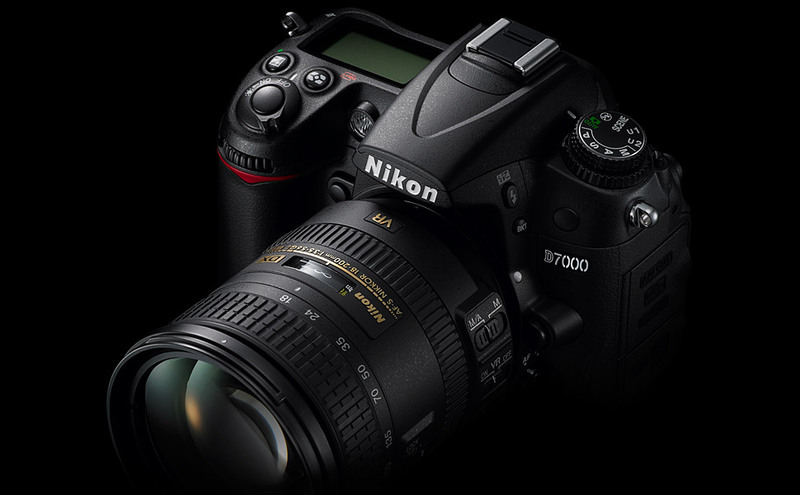 If you call yourself a 'true pro', you might have come across the award winning Nikon D7000 series- this baby has more features than you could imagine, including a 16.2 MP CMOS sensor. I am sure most will agree that a camera is not complete without its accessories. 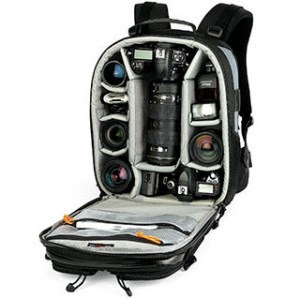 The newly added Lowepro range is definitely worth a punt if you're in the market for a camera case. They are recognised in the industry as the leading manufacturer in this area, and pride themselves with over 40 years of creating the perfect cases. We have also added Proper Bags to the site, they provide a range of generic bags & cases - these are definitely worth a look if you can't locate a compatible case for your camera. Another addition is UniRoss if your searching for a spare battery, rechargeable camera batteries and charging units. In addition we have added Sigma, who supply compatible lenses for leading brands Nikon and Canon. So, along with the other items in our Camera Accessories section, there's a good chance that if your looking for something in particular, MoreFrom can deliver it straight to your front door with free delivery. If you have any questions or notice a brand/product you feel we should stock, please leave a comment below and I'll see what I can do about it. More brands to follow, thanks for reading.